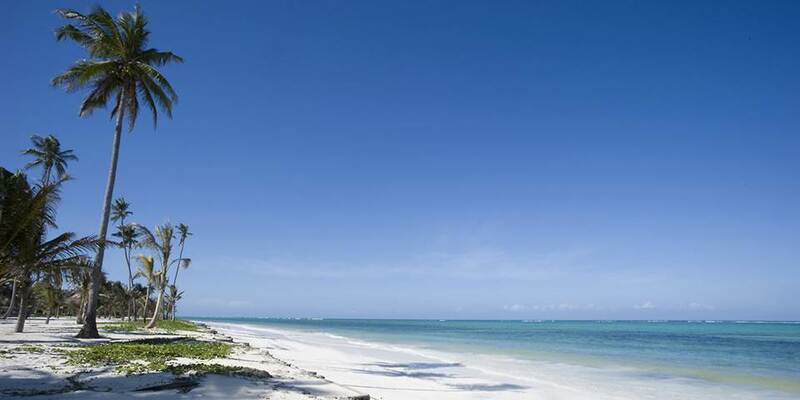 Baraza lies on the south eastern coast of Zanzibar, along the award winning Bwejuu beach, recently voted by Conde Nast as one of the top 30 island beaches in the world. 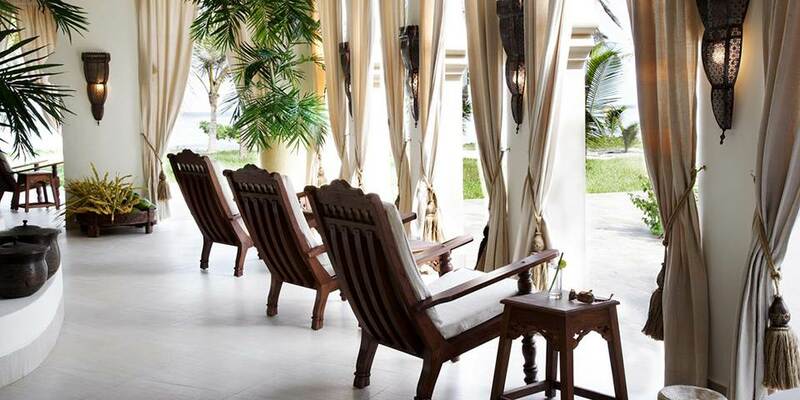 This beautiful boutique resort evokes the heritage of Zanzibar dating back to the era of the Sultans. Baraza is a painstaking architectural interpretation of Swahili design and features handcrafted details that have been incorporated in the architecture to celebrate skills of the local craftsmen. Facilities include The Frangipani Spa located in tropical gardens offering a world-class selection of facilities, health and beauty treatments. It also offers yoga classes. There is a main swimming pool, tennis court, fitness centre, watersports centre, PADI scuba diving centre, library, meeting room and boutique. 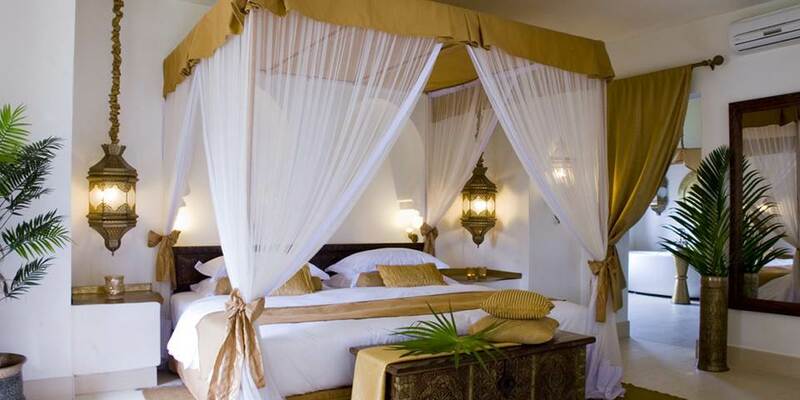 There are 14 one bedroom villas and 15 two bedroom villas, as well as one Presidential two bedroomed suite. 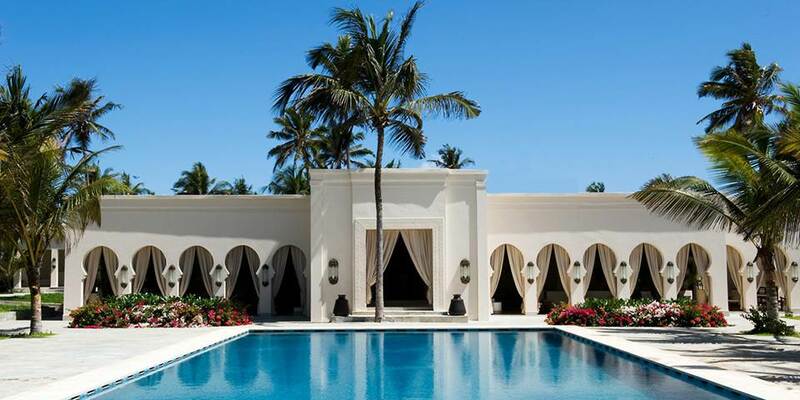 All the villas are designed to characterize classic Swahili architecture featuring dramatic arches, cement baraza benches and intricate hand carved cement decorations. 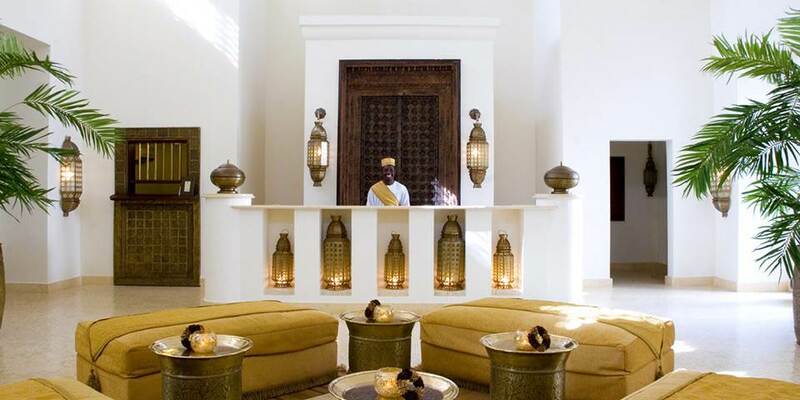 The spacious villas feature luxury interiors, beautiful fabrics, hand carved furniture and brass lanterns, large bathrooms with luxury fittings as well as a spacious terrace and private plunge pool. There are four different villa categories at Baraza and one Presidential Villa. 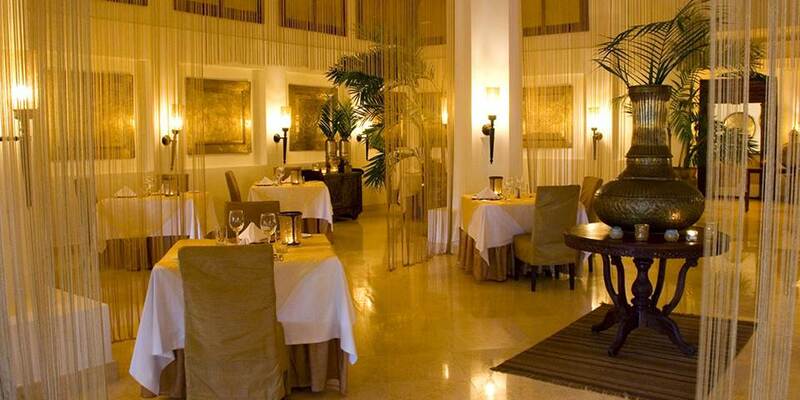 As well as the main dining room and breakfast restaurant there is a pool bar and a poolside lunch restaurant, there is also a wonderful Sheesha Bar for the evenings.